Joining the Blink Network is easy. No annual membership fee and savings with every charge. Sign up now! 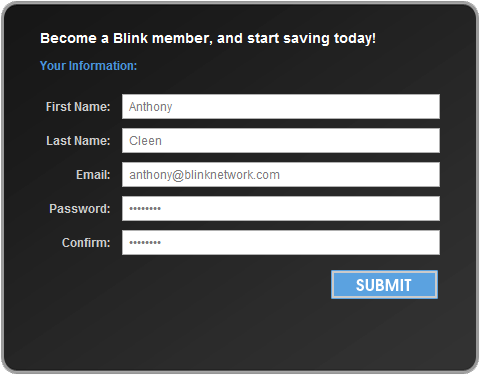 Join the Blink Network and access everything there is to know about your EV. Bring the Blink Network wherever you go. Car Charging Group, Inc. ("CarCharging") purchased Blink Network and the Blink related assets in 2013. 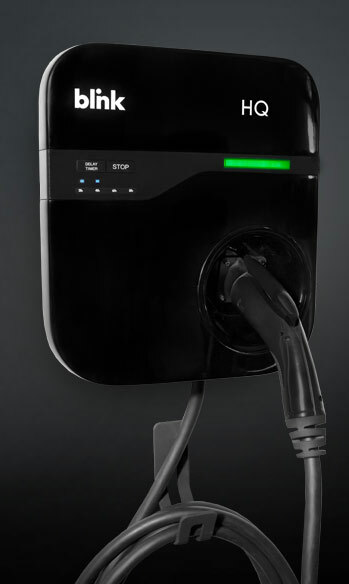 Blink CarCharging offers Blink Electric Vehicle (EV) charging equipment and connectivity to the Blink Network, a cloud-based software that operates, manages, and tracks the Blink EV charging stations and all of the associated data. We have strategic property partners across multiple business sectors including multifamily residential and commercial properties, airports, colleges, municipalities, parking garages, shopping malls, retail parking, schools, and workplaces. Learn more about EV charging equipment incentives.